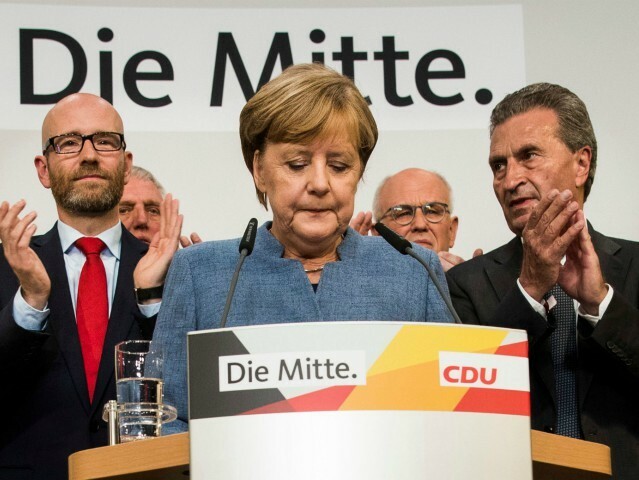 Ms Merkel and her Christian Democratic Union (CDU) were always expected to win this year’s German national election but few predicted that the CDU would have its worst electoral showing since 1949. Merkel herself expressed disappointment at the result but vowed to continue to govern Germany, likely with new coalition partners. 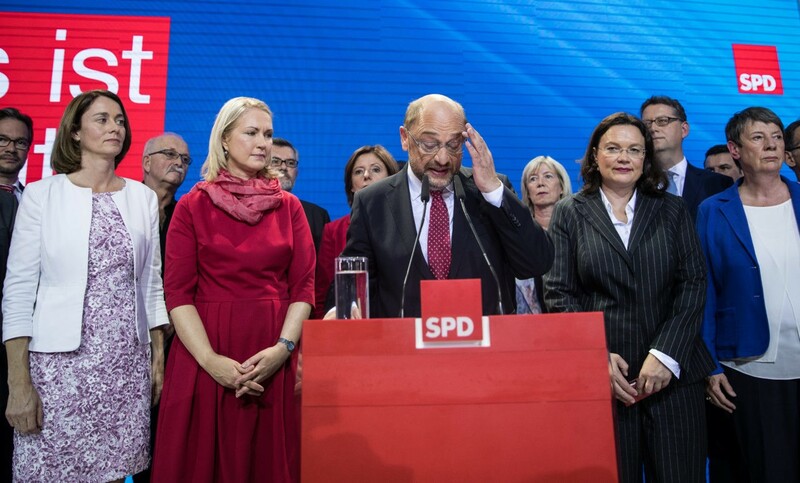 The Social Democrats (SPD) under former European Union parliament president Martin Schulz did even worse, scoring only 20 percent of the vote according to exit polls from German public broadcaster ARD. 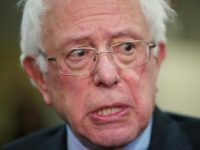 The result is the worst in the party’s history since the Second World War. Martin Schulz, who many saw as lacklustre during his televised debate with Merkel, has vowed to stay on and fight “right-wing extremism” in the German Bundestag. 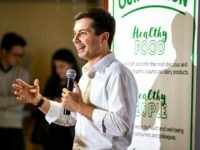 Schulz also announced that he would not seek to renew the “grand coalition” between the SPD and the CDU claiming that he did not want to see the populist anti-mass migration Alternative for Germany (AfD) become the biggest opposition party. 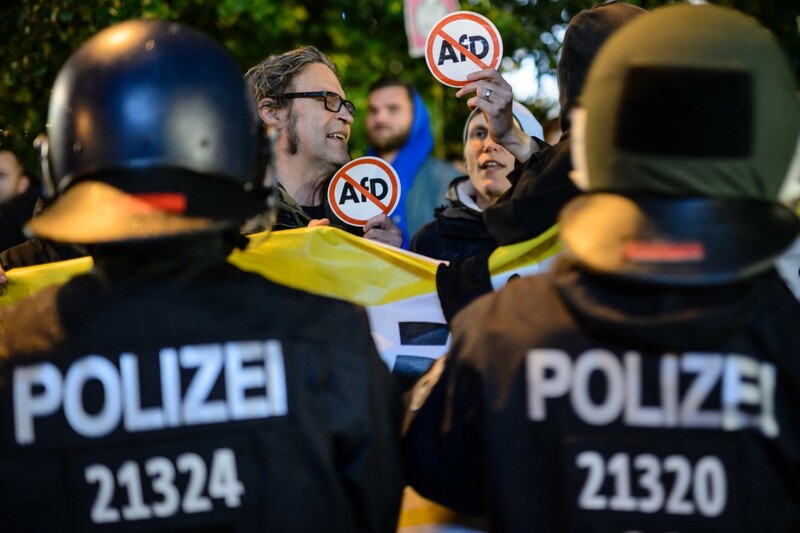 The only party enjoying a decisive improvement in fortunes in the election is the AfD who entered parliament for the first time with a projected 13.5 percent or around 88 seats in the Bundestag. 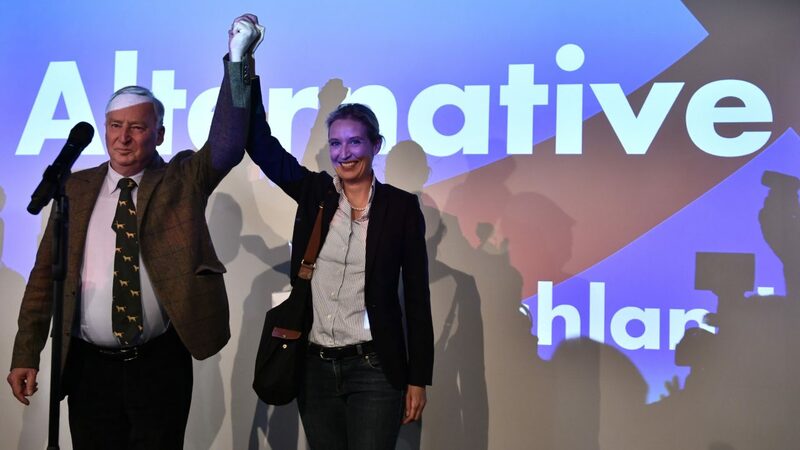 AfD member Alice Weidel also said that the party would look into forming a committee to examine whether or not Ms Merkel had broken German laws during the height of the European migrant crisis back in 2015. “We have come to stay and we will stay,” she said. The AfD did particularly well in East Germany where they came second overall but came first among men in the regions that compromised the former East German Republic (DDR). While no coalition plans have been announced many pundits have speculated that Merkel will enter a coalition agreement with the libertarian free market Free Democratic Party (FDP) and the Green Party in what some are calling the “Jamaican Coalition” due to the colours of the parties (Black, Yellow and Green) matching the Jamaican flag.